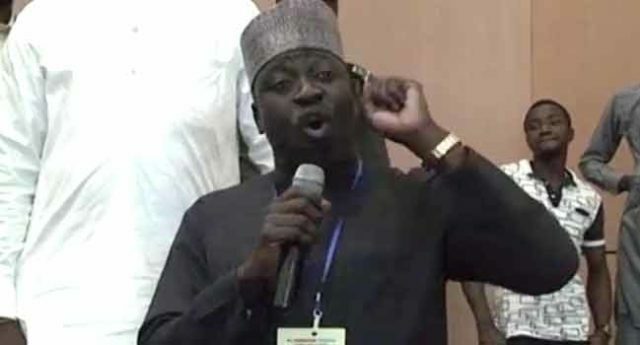 Former National Publicity Secretary of the All Progressives Congress (APC), Mr Bolaji Abdullahi, has resigned his appointment as Chairman of the Nigeria Sugar Development Council (NSDC). Mr Abdullahi announced his resignation on Friday via his Twitter handle, days after he resigned his position as the APC spokesperson. He explained that the resignation of his federal appointment followed his decision to dump the ruling party. Following my resignation as National Publicity Secretary of APC and my decision to quit the party, I announced to the board this morning that I have resigned my appointment as Chairman, Nigeria Sugar Development Council. On Wednesday, Abdullahi said that he had dropped his position as APC National Publicity Secretary and left the ruling party. 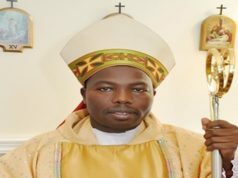 He attributed his decision to the recent political developments in the country and because he had endured purported usurpation of his role as the spokesperson for the party. The former APC spokesperson had noted that he served the APC honestly and to the best of his ability. He added that it was a keen desire to continue to do so when he contested election at the party’s last convention. Abdullahi, however, said it became imperative for him to review his position in a situation where his loyalty was allegedly brought into question and his subordinates purportedly deployed to subvert his office.